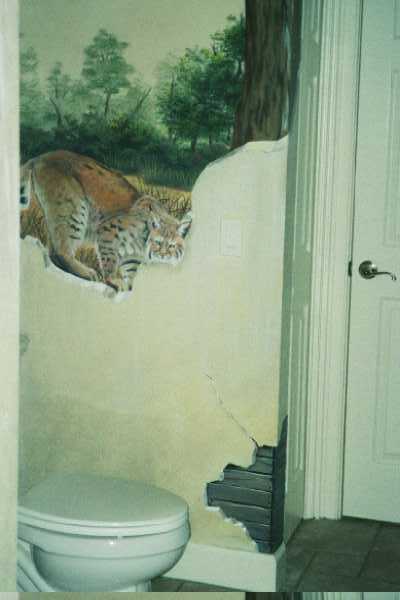 Trompe L'Oeil Murals Painted using Faux Finishing Techniques to Create Illusions and Effects. By creating an "Art Effect" such as these on an accent wall you can add a lot to a room. 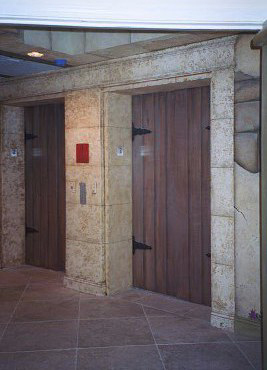 We do this to keep a job within a specific budget and still are able to give our customer more than they ever expected. like a simple faux, bricks or blocks.